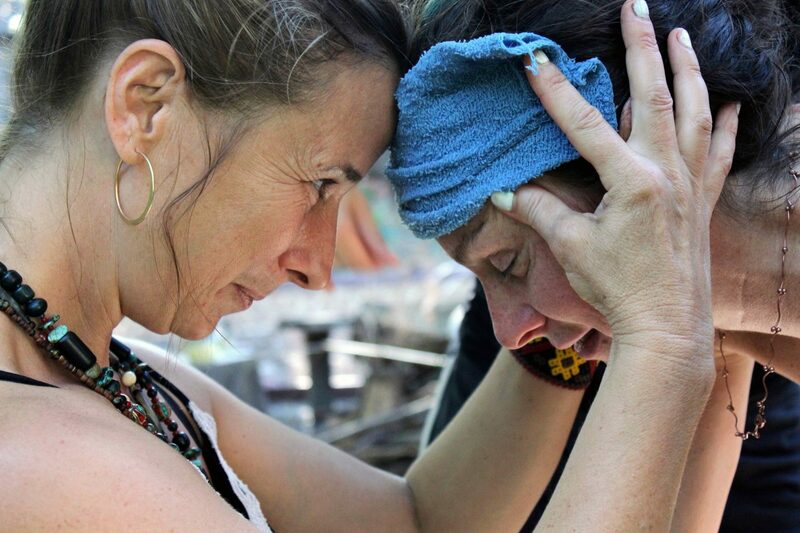 Chula offers unforgettable, deeply healing bodywork. Her dedication to helping others heal and her understanding of anatomy are effective in releasing muscular and emotional tension. Within every session lies the message of love and acceptance. Through Chula’s nurturing touch, rediscover your body’s original state of grace. Through her years of working with the human form and spirit Chula developed her own bodywork method, Dynamic Fascial Response™ and is an instructor of massage, offering continued education units for professionals through the National Board Of Therapeutic Massage and Bodywork. From broken hearts to broken bones, healers can help us find ourselves again so we can restore. 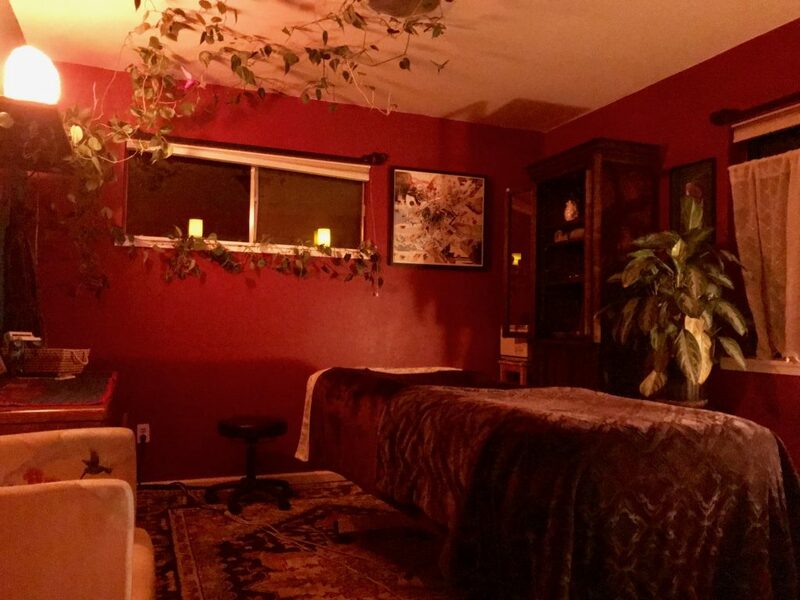 In addition to massage, Chula is a somatic healer and offers somatic dialog sessions for those who wish to address emotional/behavioral patterns. Chula Linda Gemignani has been a bodyworker for 15 years+ and a prenatal specialist since 2009 after studying under Carole Osborne. The blossoms are opening up and so are we as we're getting outside more, taking in the color and smells of spring! We're working out the kinks as we get wake up and move our hibernating winter bodies. I invite you to take advantage of my spring coupon. No need to print it out. Just mention it to me upon payment. Happy Spring everyone! After moving my studio up back up to my home, I’ve been diving deep into healing touch. In my home studio under the wise conifers I don’t have the noise distractions that I did in my downtown space and the quiet has been taking me deeper into my work. I’ve been reflecting on how, in one session, I’m able to hold my attention in many different ways and sometimes it feels like I'm shape shifting. I felt inspired to write about it and I’m sure there are therapists out there that will relate to the expansive presence that healing touch can invoke. If you are a practitioner, please feel welcome to share some of your own experiences. Finding a therapist who has some form of fascial bodywork training or self study along with knowledge in postural alignment exercises is essential for quick recovery of plantar fasciitis. Fascia is an uninterrupted, three-dimensional web of tissue that extends from head to toe, from front to back, from interior to exterior. It is responsible for maintaining structural integrity; for providing support and protection; and acts as a shock absorber. Therefore, when addressing this condition of plantar fasciitis, DFR™ doesn't go straight to the pain spot and start working it. We assess the body and emotional body with a broad vision so as to approach plantar fasciitis with the integrity and 'deep listening' that it deserves. There are some key muscles that play a part and they are namely in the legs. Addressing these lower posterior muscles and the posterior fascial chain that connects them to the calcaneous via achilles tendon, a therapist can relieve plantar fasciitis in a few one hour sessions. Even one 90 min. session will cure the pain of plantar fasciitis but I would suggest two or three follow up sessions to continue to iron out any fascial restrictions whether or not posture, weight, lifestyle or compromised muscle recruitment presents the potential 'bounce back'. "Chula's class gave me a well rounded understanding of prenatal massage and postnatal care. Her teaching style is organized, focused, and kind. She will wait until every last person is on the same page before moving on. I will continue to take every class she offers and encourage fellow body workers to do the same!" “She was very patient and clear and very easy to pay attention to. Her enthusiasm for the subject was contagious"
"I really appreciate the book and all of the reference material that was provided"
"I loved all of the fascia techniques and Chula was very organized." 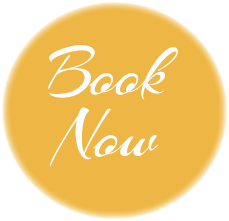 "I have found this course invaluable, not just for being able to work with prenatal clients, but for returning to my bodywork roots and once more finding my voice with which to perform..."
"I feel much more confident and comfortable with the idea of working with prenatal clients"
"This course is amazing! 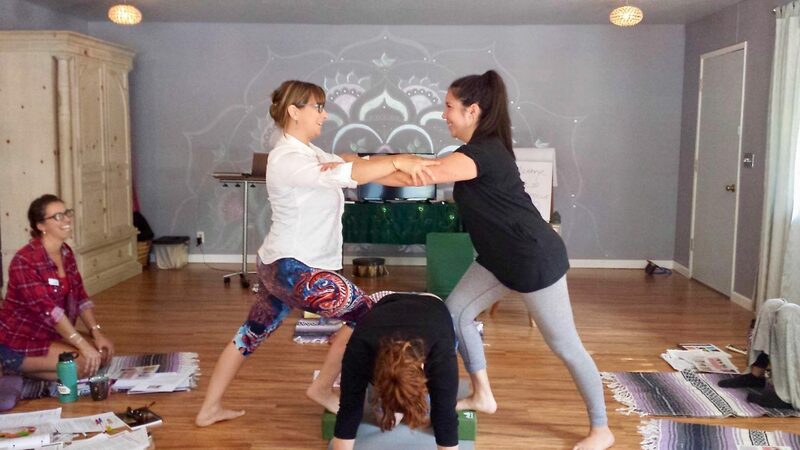 It has made me more aware of my working posture and how to connect it"
"I feel confident and proud announcing that I do prenatal massage. 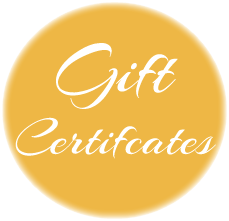 The bonus is that a lot of what I learned can be used on my other clients"
"I like that Chula showed us the proper techniques and then allowed us to modify them to our specific style"
"Chula was such a helpful calming soothing presence during my pregnancy and at my birth! She worked with me prior to my birth multiple times, and her strong, skilled work helped my back stay out of pain, and my body adapt in a healthy way to the changes it was going through. At my birth, Chula’s talented touch and grounded nature helped me make it through the worst contractions and gave me rest and rejuvenation in between contractions. Her years of experience as a peri-natal therapist built trust, and her warmth and nurturing presence was a balm while I labored. She knew just where to apply pressure and how to work on my body to give the most support. Chula’s strength and stamina was amazing! In spite of a very long labor, Chula stayed by my side for several hours and continuously gave sustained deep work that made my experience easier. Chula’s presence provided more than massage therapy – she was counselor, unofficial doula, and even stayed after everyone else left to do the laundry and clean the house! My husband also appreciated her calm, healing presence, and her respect of our space when we needed it. I highly recommend Chula as a perinatal and at birth therapist!" "I was fortunate enough to find Chula as my prenatal massage therapist. I am also a bodyworker, and so appreciate a knowledgeable, effective bodyworker. Chula is not only both of those, but also very professional. Chula worked on me at the end of my first pregnancy, and so when i was pregnant again this last year, i couldn't wait to call her again. I can't begin to express the amount of gratitude I have for her! 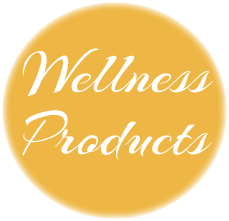 She helped me so much with extreme pains I experienced during my pregnancy. Her understanding of the body and her ability to apply that knowledge make her a wonderful therapist. Chula is also willing to unravel the layers that might be involved in the various discomforts of the physical body. She has listened to me share from my heart, and has offered empathetic and helpful reflections that enabled me to move through emotional blocks. Even now, after I've had my baby, I will use Chula to help me with an on-going hip injury. She provides thorough and effective bodywork, and is always willing to listen to my needs. She is an asset to our community!" "I tried a few other massage therapists for prenatal massage, but Chula was above and beyond," said Cameron McGowen of Nevada City, whose baby is due May 24. "Her table is set up in the most comfortable way and I always experience a lot of relief. It's all in her training — a less experienced therapist would be a little nervous. She's very adaptable. After all these years, she has so many tools on her belt."